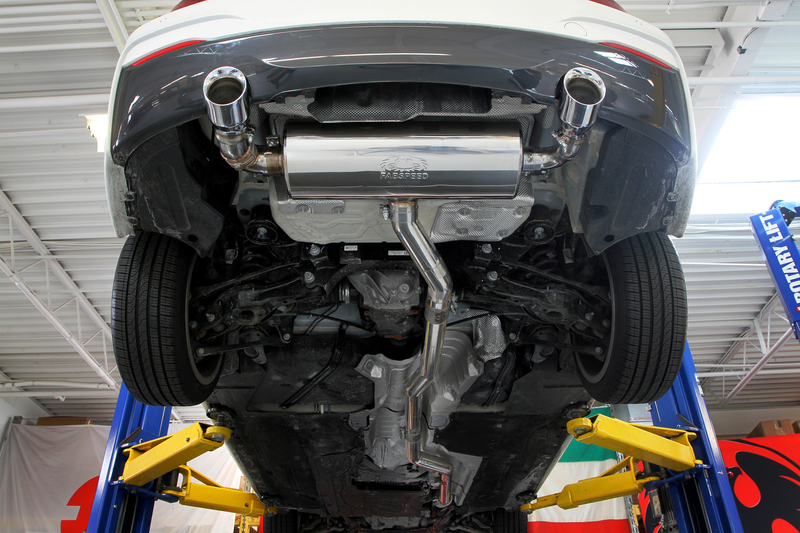 Are you looking for your exhaust system for your BMW M235i X-DRIVE that will exceed anything you can imagine? Then take a look at this Fabspeed Valvetronic Sport Exhaust Systems. 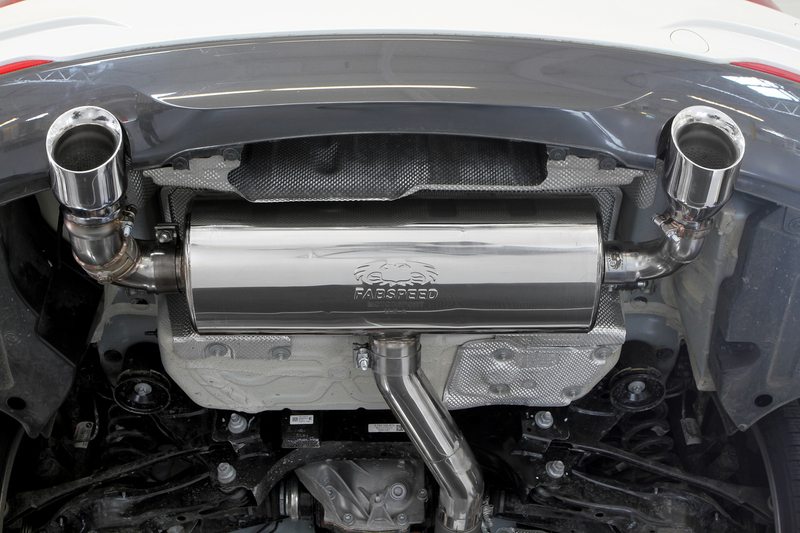 Designers over at Fabspeed were able to create an exhaust system well above the standards for the BMW M235i. It gives you more exhaust flow over the factory system, and at the same time shaves pounds off your BMW, increasing performance and handling. This system is a straight bolt on kit meaning no welding or cutting, and is constructed out of highest quality T304 stainless steel that is then C.N.C. mandrel bent. After all this they polish the system to a mirror finish, to create the epitome of perfection. All this adds up to create an exhaust for your BMW M235i [F22] like no other, and giving you and astounding horsepower increase. THIS EXHAUST FITS THE THE BMW M235i X-DRIVE ONLY. 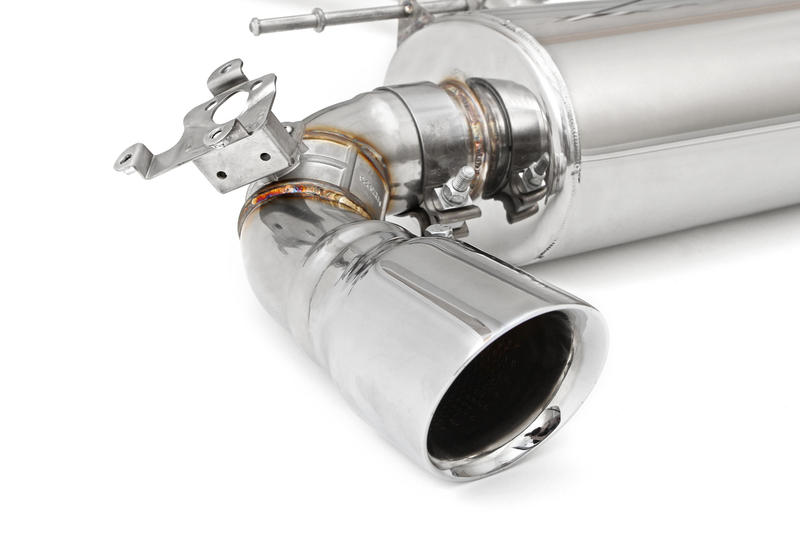 Increase power and save weight with a throatier and deeper exhaust note throughout the RPM range; includes Chrome Tips. 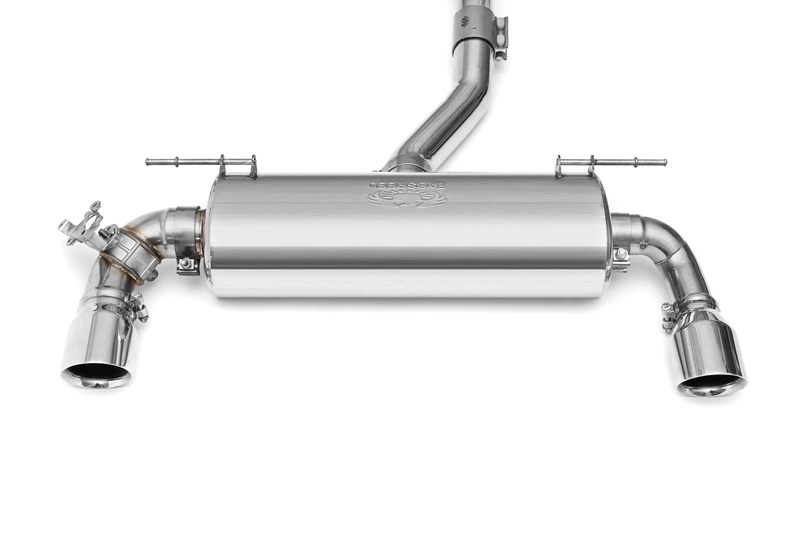 Questions about installing this Fabspeed Valvetronic Exhaust for BMW M235i [F22] ? Get help from one of our Modification Experts online or by calling 714-582-3330. ModBargains also offers expert installation and can install this downpipe for you. Call today!